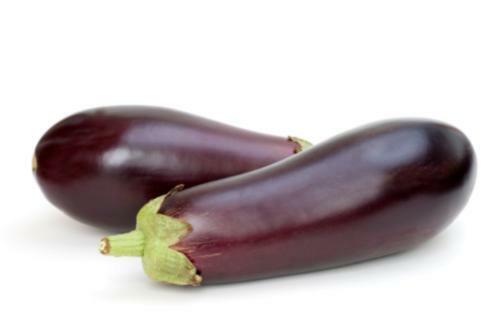 Pour the brinjal into a cup of 1 cup water. Chop broccoli peel and peach and peel. Smoked butter in the saucepan. Turn off the oven and mix it with flour. Mix the flour with butter and keep stirring it with milk. Give it to the stove. Due to the thickening of the sauce drop off from the oven. Combine the brinjal, cheese, bread, salt, pepper, onion and tomato sauce with this white sauce. The egg yolks burst. If the color becomes lighter then keep scratched with the brinjal. When all is mixed, keep it in cold water for 15 minutes or refrigerators to cool down. Give heat to 180 degrees Celsius or 350 degrees Fahrenheit in oven. Broken egg white part very well. 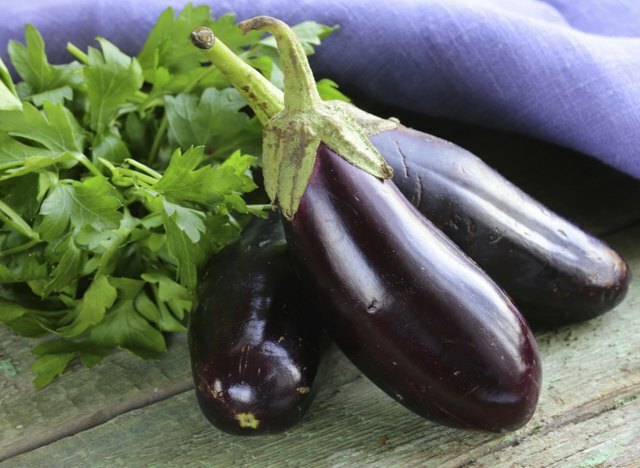 Blend egg white with eggplant and mix it in the white part. Spread the broth with pancakes or pancakes and spread it. Bake at 180 o Celsius (350 degrees Fahrenheit) heat from 40 minutes to 1 hour on hot oven. Serve hot.